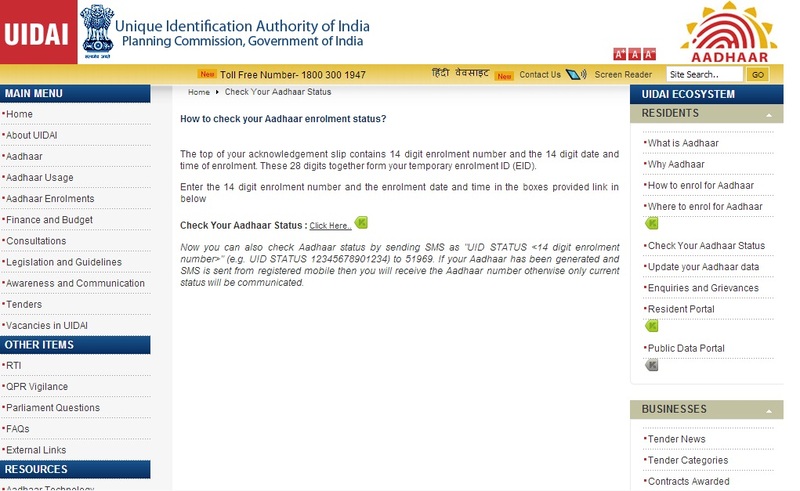 Now you can also check Aadhaar status by sending SMS as "UID STATUS <14 digit enrolment number>" (e.g. UID STATUS 12345678901234) to 51969. 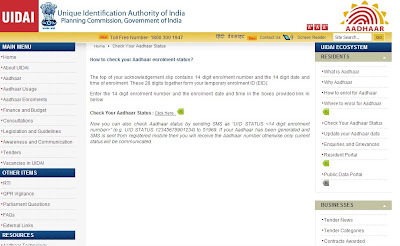 If your Aadhaar has been generated and SMS is sent from registered mobile then you will receive the Aadhaar number otherwise only current status will be communicated.